Allergen info: Contains wheat, milk, soy. Produced on equipment that may be exposed to tree nuts, peanuts and eggs. 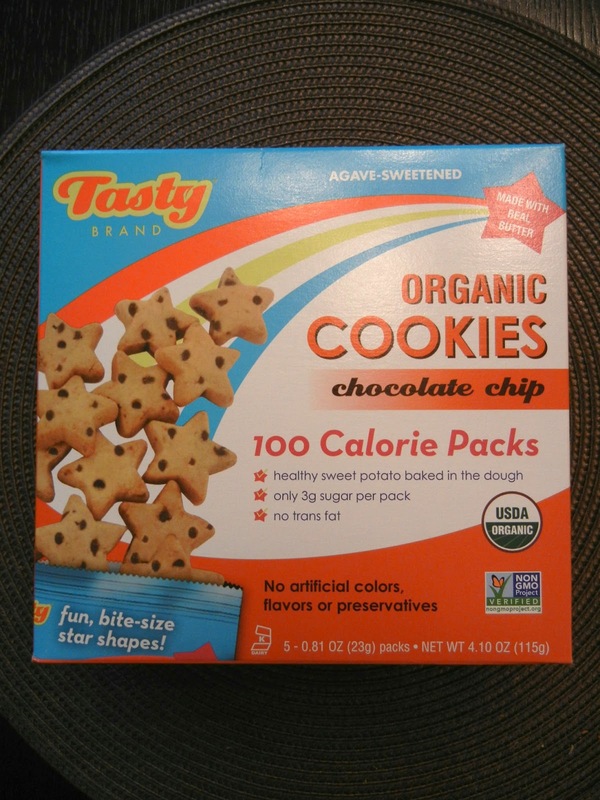 Other info: USDA Organic, Non-GMO, Kosher. 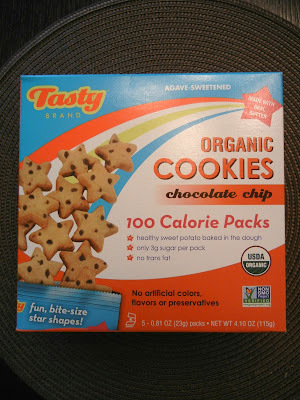 Back when I first started this blog, I did a review on Trader Joe’s 100 calorie chocolate chip cookies (here: http://nutritionfixation.blogspot.com/2012/06/trader-joes-100-calorie-packs-oatmeal.html). They were good but not AMAZING. Well, I found a new brand that is worth raving about! Tasty Brand cookies are sooo good. They taste like little butter cookies, which guess what, are actually made with real butter! 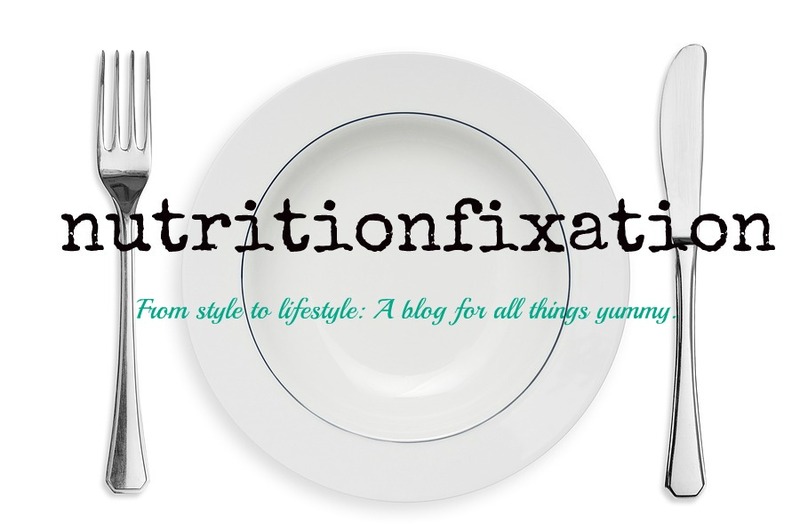 Part of the reason that I started this blog is because today there are a lot of misconceptions and confusion when it comes to food products due to labeling and marketing campaigns. For instance, the label “Zero trans fat” means (as defined by the USDA and FDA) that it actually contains the maximum of ½ gram of trans fat per serving (which is extremely deceiving). Thus, if labeled, thanks to our government, one has every reason to question it. © KATE EZRA WOLF, 2012. ALL RIGHTS RESERVED.